for $200,000. The lot size is 5.1900 Acre(s). Build your dream home at the end of a quiet road in this approx. 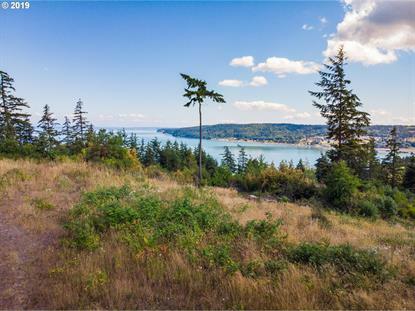 5 acre lot in Dugualla Bay Estates. 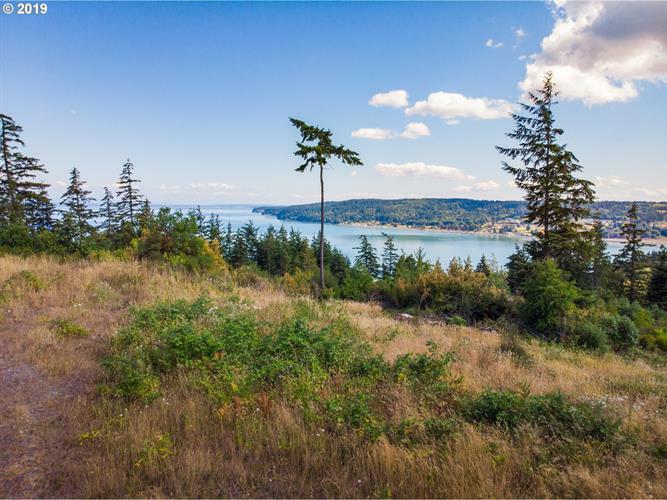 Enjoy mesmerizing views overlooking the bay and admire the territorial views all the way to the Olympics. A quick drive to Deception Pass Park and about 15 miles to Anacortes. Electricity in street, drilled well on property.